We are proud to announce that we have opened a new workshop in Skagen. From here, we offer repair and maintenance of all types of diesel engines, turbochargers, gears and propellers – for ships coming into the harbour or on-site during voyage. 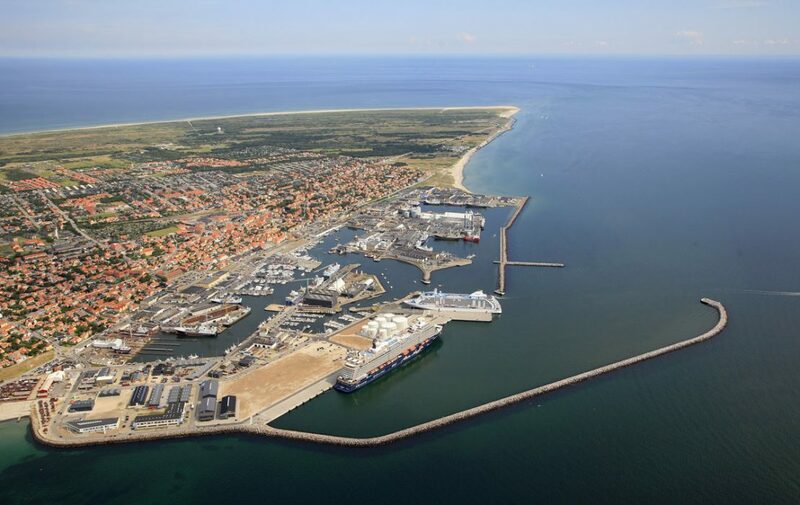 The establishment of another workshop in North Jutland should be seen in the light of the increased activities in Skagen harbour and with that an increased need for maritime services. With the main workshop in Frederikshavn just 40 kilometers away, we can supply our customers with spare parts of high quality and at competitive prices in a short time. And we can move quickly if the need for extra manpower arises. The new workshop is centrally located at the harbor with easy access to the harbour facilities. At the workshop, we also offer machining, alignment and spe­cial welding. Contact our man on the spot: Claus Hald, tel. +45 4132 6434, Vestre Strandvej 13, 9990 Skagen.